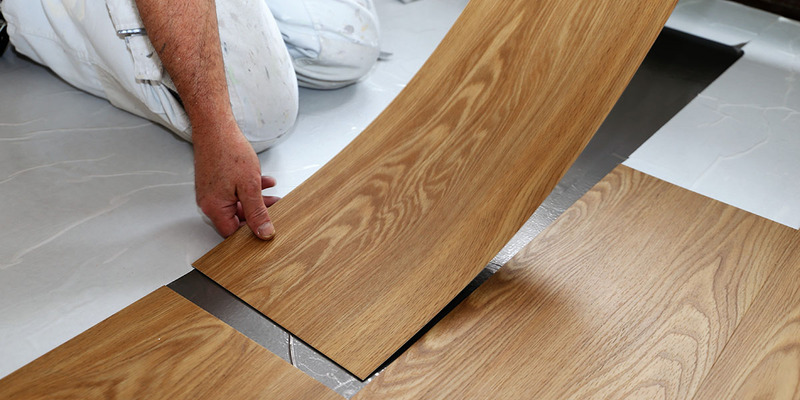 Floor coverings include different types of materials like hardwood, tile, laminate, stone, carpet, vinyl and linoleum. 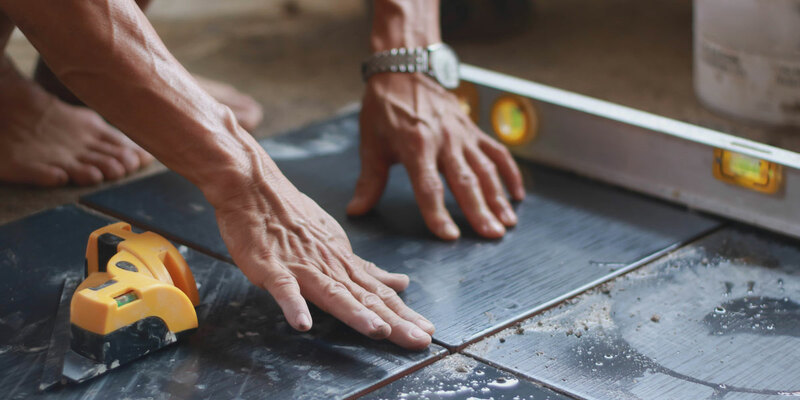 Homeowners hire flooring contractors to prep the floor before laying of the covering, or to repair or refinish existing floor coverings. A contractor is also used to restore historic floor materials including hardwood, tiles and stone. Homeowners will usually contact several flooring contractors to request pricing and information for their home. A contractor will generally visit the home to discuss this before providing a quote or estimate. A contractor may also organise cleaning up and disposal of existing floor products. Their work involves carpet, polish, sanding, carpet strippers, strip cutters, vinyl tools, knee kickers, flooring clamps, moisture meters, laminate, hardwood, softwood, cork, tile, mosaic, floorboard.